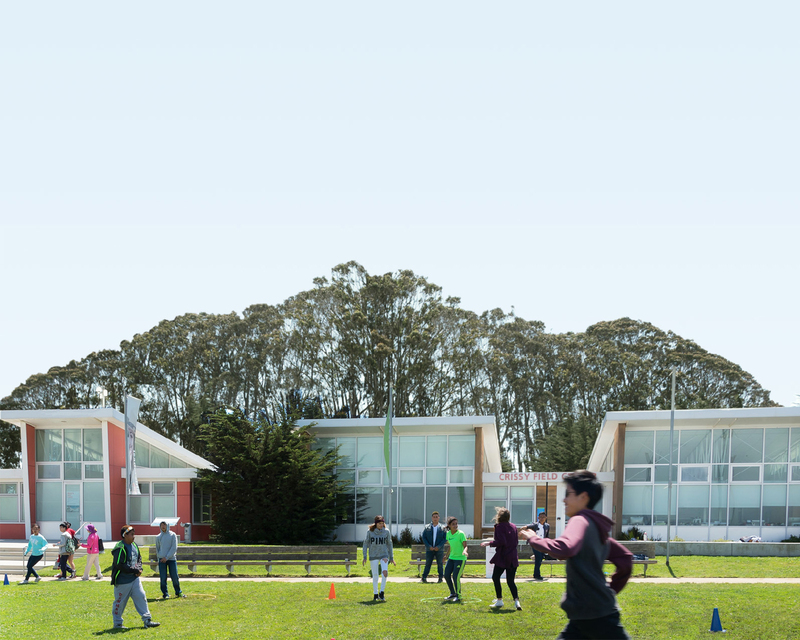 Park, health, and community organizations from all nine Bay Area counties—including the Institute at the Golden Gate—launched a coordinated effort called Healthy Parks, Healthy People: Bay Area in June to provide approachable, culturally relevant park programming for communities with high health needs. The programs, which involved over two dozen diverse organizations, kicked off on June 1, 2013 and will continue the first Saturday of every month. The programs brought over 100 people out to parks across the region, many for the first time. Families, seniors, and community groups participated in activities ranging from a stroll around the Crissy Field tidal marsh to a healthy hike in Santa Clara County to an interpretive walk at Point Pinole Regional Shoreline in the East Bay. Participating agencies had staff on hand to introduce visitors to the features of the park and talk with people about the many physical and mental health benefits of spending time outdoors. With mounting evidence that people of all ages are more physically active when outside and often experience lowered stress levels in that environment, parks and health care providers are working together to make it easier to spend time outdoors. Together, we are helping to create a healthier Bay Area population through the regular use and enjoyment of parks and public lands right here in our own backyards. This regional collaborative is part of the international Healthy Parks, Healthy People movement that takes a holistic approach to promote the health and well-being of people and the sustainability of the planet. To learn more about Healthy Parks, Healthy People or to join an activity near you visit hphpbayarea.org. See you in the parks!